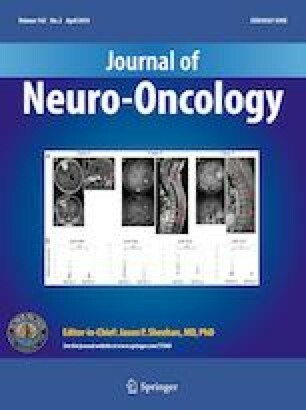 5-aminolevulinic acid (5-ALA) fluorescence-guided surgery (FGS) appears to be a promising treatment for glioma. However, 5-ALA-mediated fluorescence cannot always be detected in grade II/III gliomas. We hypothesized that gene expression patterns in the Protoporphyrin IX (PpIX) synthesis pathway may be associated with intraoperative fluorescence status of grade II/III gliomas, and then attempted to identify the key molecule of 5-ALA-mediated fluorescence. 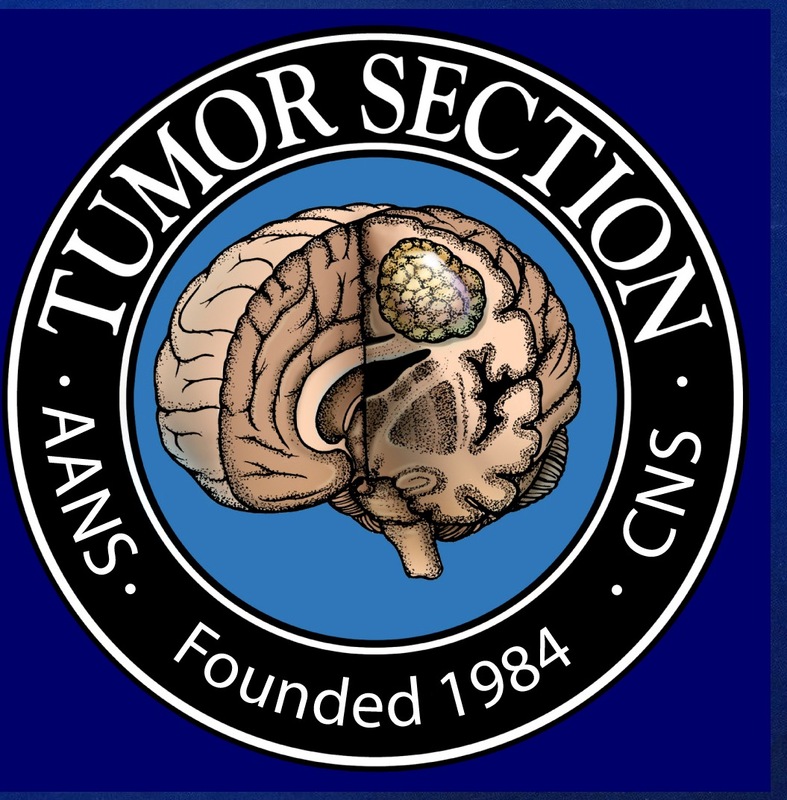 Using 50 surgically obtained specimens, which were diagnosed as grade II and III gliomas, we analyzed gene expression within the PpIX synthesis pathway to identify candidate molecules according to intraoperative 5-ALA-mediated fluorescence status. The most likely candidate gene was selected and confirmed by protein expression analysis. To evaluate the biological function of the molecule in PpIX synthesis, functional analysis was performed using specific, small interference (si)RNA in the SW-1783 human grade III glioma cell line. Among the genes involved in the porphyrin synthesis pathway, the mRNA expression of Peptide transporter 2 (PEPT2) in FGS fluorescence-positive gliomas was significantly higher than that in fluorescence-negative gliomas. Protein expression of PEPT2 was also significantly higher in the fluorescence-positive gliomas, which was confirmed by western blot analysis and immunofluorescence analysis. The siRNA-mediated downregulation of the mRNA and protein expression of PEPT2 led to decreased PpIX fluorescence intensity, as confirmed by fluorescence spectrum analysis. The results suggest PEPT2 is an important candidate molecule in 5-ALA-mediated FGS in grade II/III gliomas. As the overexpression of PEPT2 was associated with higher PpIX fluorescence intensity, PEPT2 may improve fluorescence-guided resection in grade II/III gliomas. The online version of this article ( https://doi.org/10.1007/s11060-019-03158-3) contains supplementary material, which is available to authorized users. This study was supported by Grant-in-Aid for Young Scientists (B) (KAKENHI; Grant no. 16K19991). The authors would like to thank Enago (www.enago.jp) for the English language review. This study was approved by the local Ethics Committee at Hokkaido University Hospital (Sapporo, Japan; 017-0032). All procedures performed in the present study were in accordance with 1964 Helsinki Declaration and its later amendments.